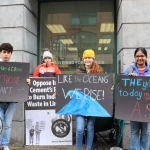 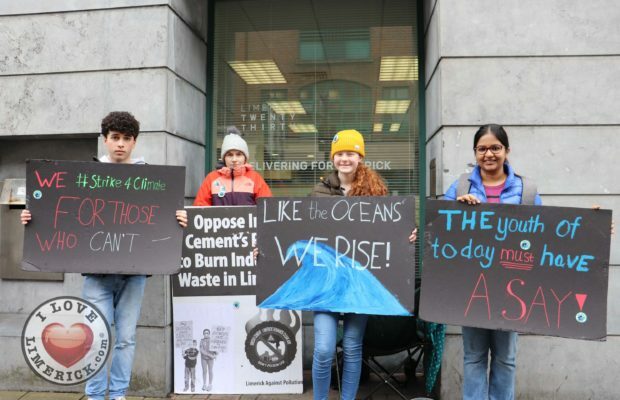 Pictured at the Fridays for Future limerick strike are Leon, Iona, Saoirse Exton, and Pavithra Kannon. 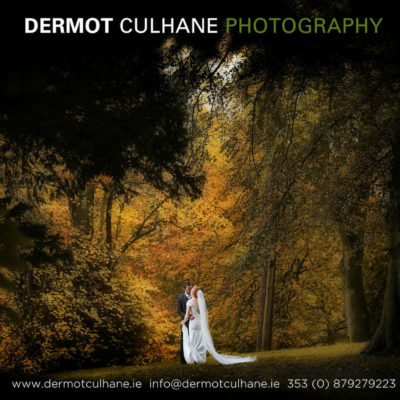 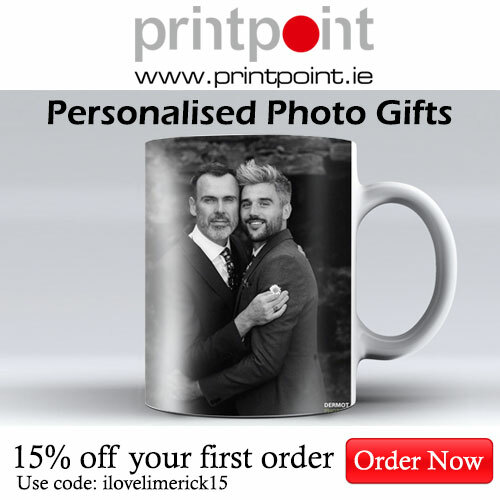 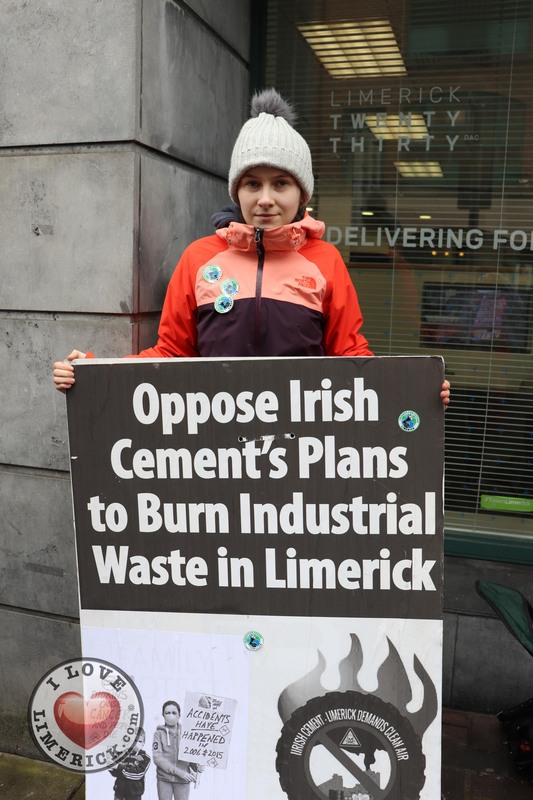 Picture: Orla McLaughlin/ilovelimerick. 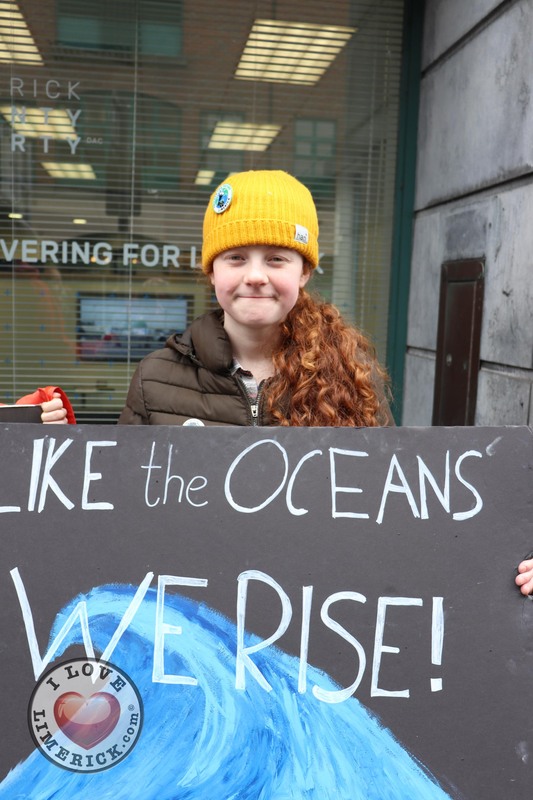 Saoirse Exton is only thirteen years of age and has already gone viral in Limerick for the strikes that she has held as part of the movement Fridays for Future Limerick. 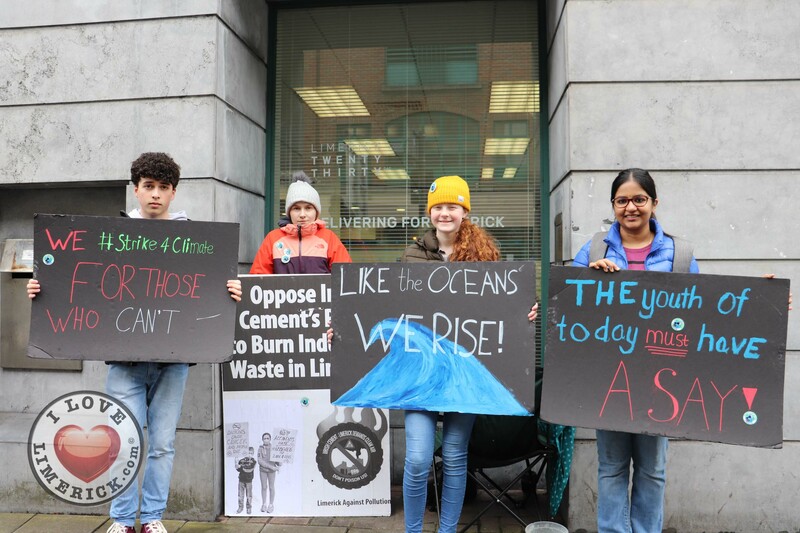 Saoirse has been striking every Friday, for the last four weeks, outside the Limerick 2030 building from 9:00 am to 3:00 pm in an effort to raise awareness for climate change and to demand action from our local governments. 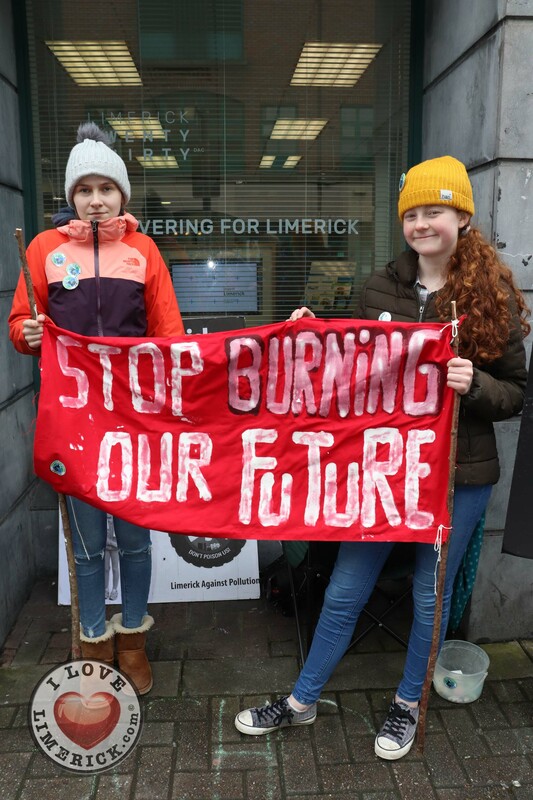 Fridays for Future Limerick is part of a global initiative which encourages students in every education level to strike in front of their local government buildings. 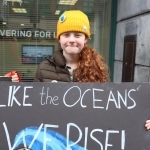 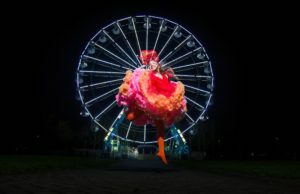 The movement started when sixteen-year-old Greta Thunberg from Sweden spoke out about the lack of action from world leaders and governments, and began striking from school. 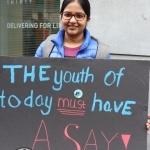 Greta has since inspired others and started an international movement. 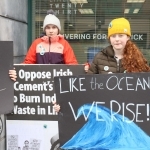 Saoirse held her strike on Friday, March 15, which gained a lot of attention and attracted a large following. 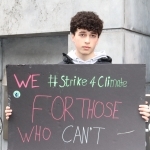 “I led the small march, chanting, “What do we want?” And then people would respond “Climate Action.” “When do we want it?” “Now”. 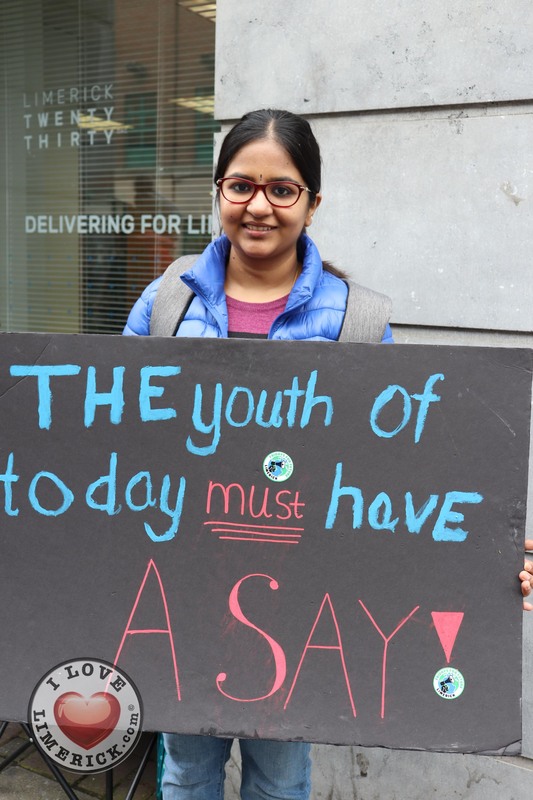 We also made up another slogan: “The youth of today must have a say”. 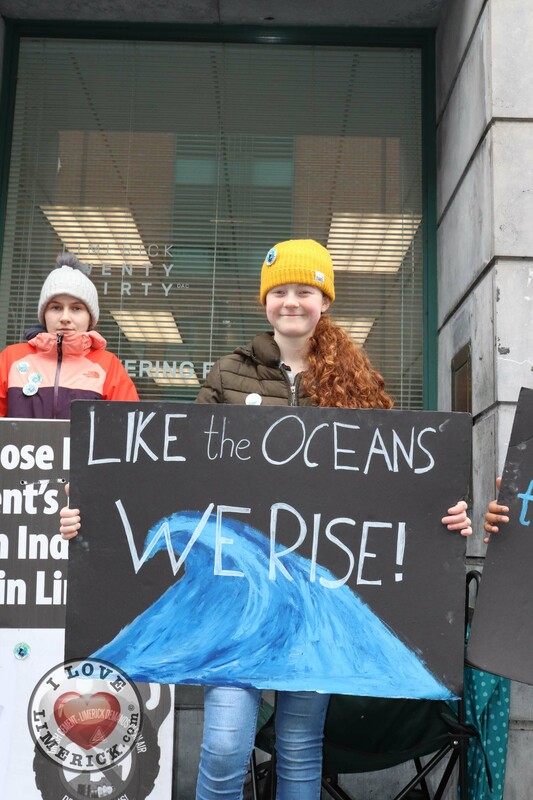 We caught people’s attention, who joined us as we marched. 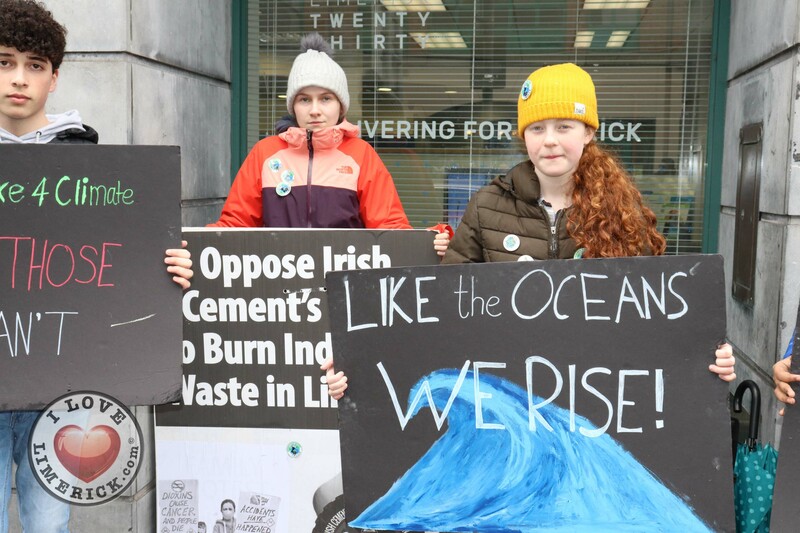 When we reached Arthur’s Quay Park, more and more people started pouring in. 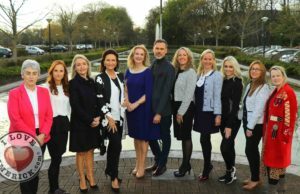 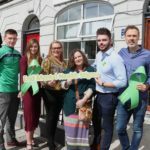 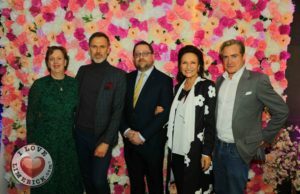 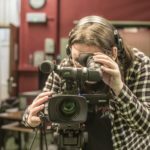 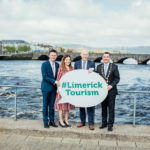 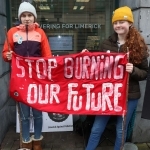 There were people from Crescent Comp, Laurel Hill, UL, MIC, LIT, Gaelcholáiste Luimnigh, Castletroy, Pallaskenry, Ardscoil Rís and other secondary and primary schools too,” added Saoirse. 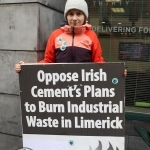 Cllr James Collins, Mayor of Limerick City and Council, also showed up to the strike on Friday, March 15. 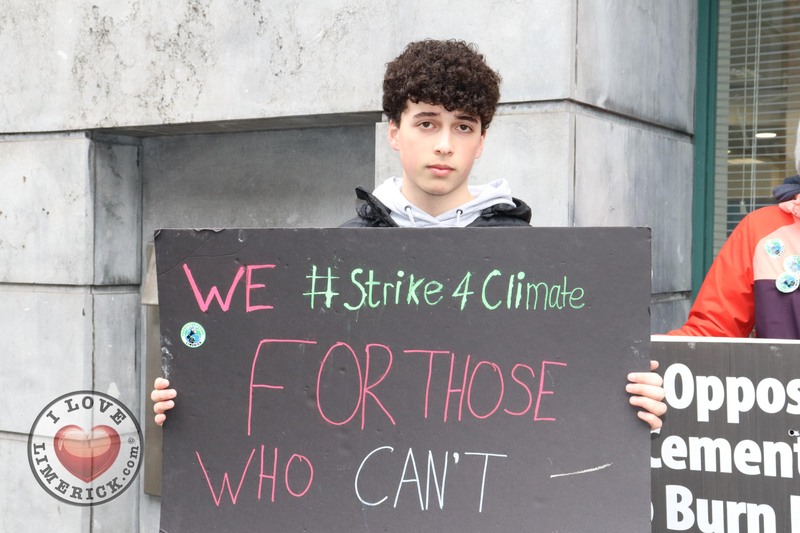 His presence added to the importance of Saoirse’s strikes, and to the global movement Fridays for Future. 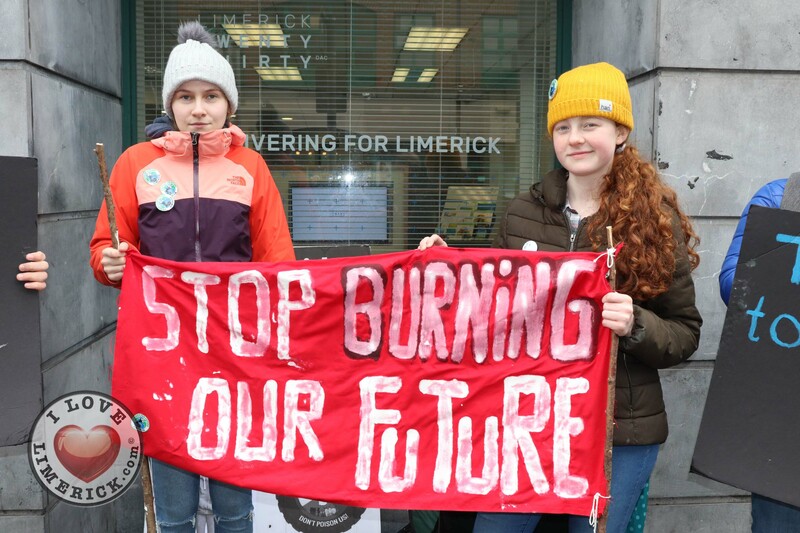 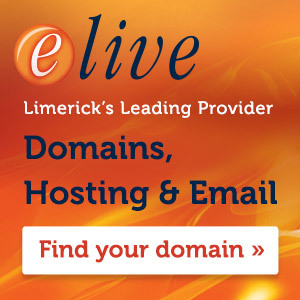 In regards to upcoming plans for future strikes as part of Fridays for Future Limerick, Saoirse mentioned that there will be a national strike on Friday, April 5, and an international strike on Friday, May 24, prompting a large turn-out. 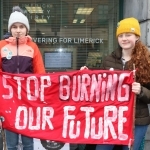 For more information on Fridays for Future, go here. 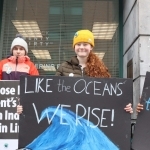 For more stories on Climate Change, go here.